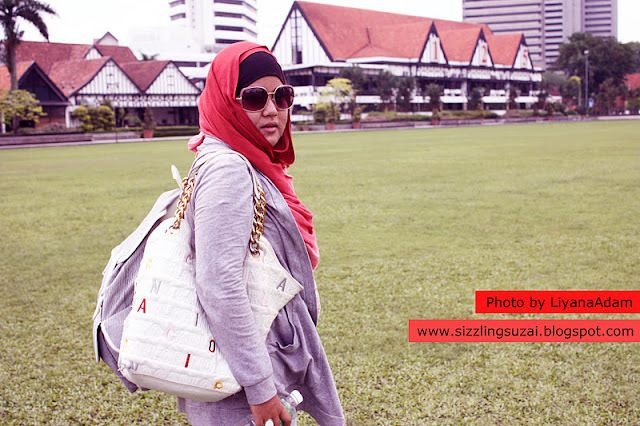 What So Sizzle Bout Sizzling Suzai - Malaysia Fashion, Travel and Lifestyle Blogger: Playing Paparazzi for "Photogenic" Contest! Playing Paparazzi for "Photogenic" Contest! Oh my Bruno, the paps are here!!! hmmmmm...just acting as cool as the ice..
screw them! i'm the model-off-duty, surely the photo will look good! if you remember, this was taken from the K.L streetwalking photoshoot album. here is the post, click to view Is it Hot in K.L, or is it you?! haha..i'm actually dying to post these candid images in here but still waiting for the right moment to occur. thus, THANKS a lot to wanaBphotosnap for organizing such a fun contest called as "Photogenic" Contest! thus, if you are thinking PERASANly you are "photogenic" like me, hahaha...don't hesitate to check on her blog to register your participation. ok?! actually, you just need one photo that you feel like you are sooooooooooooooo beautiful in it and send the email and etc to their email address. 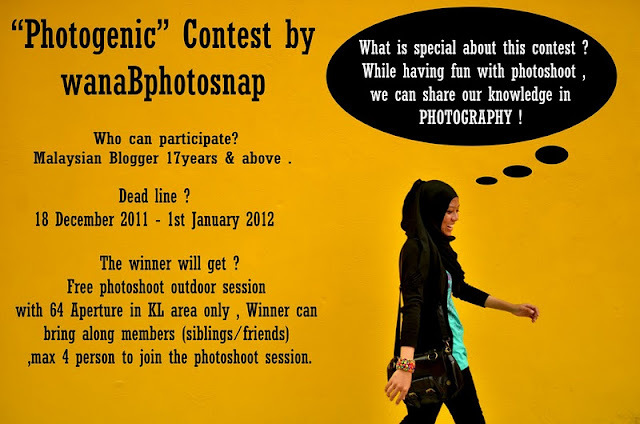 check the FULL contest entry in here "Photogenic" Contest! 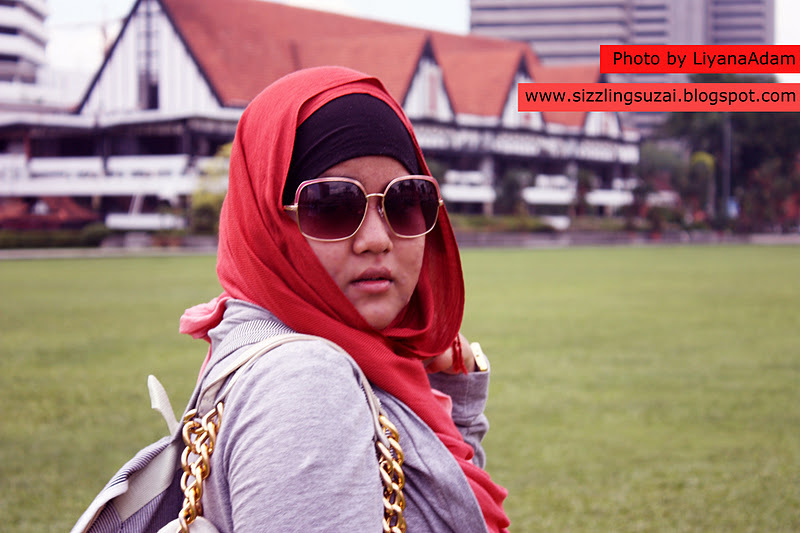 Promo Free Outdoor Photoshoot. cantik.. akak pun suka gambar2 suzai tu.. harap2 ada rezeki utk menang..
hi !.thanks so much for participated . just nak bagitahu , ada sedikit perubahan pada contest , nanti tengok semula ya .. & jangan lupa kirimkan satu gambar yang paling photogenic dekat email kitorang ..
oh! one morel..sorry ..lupa nak bagitahu..yang url link blog dah tukar .. so..url blog lama tak jumpa dah ..sorry sangat2 .